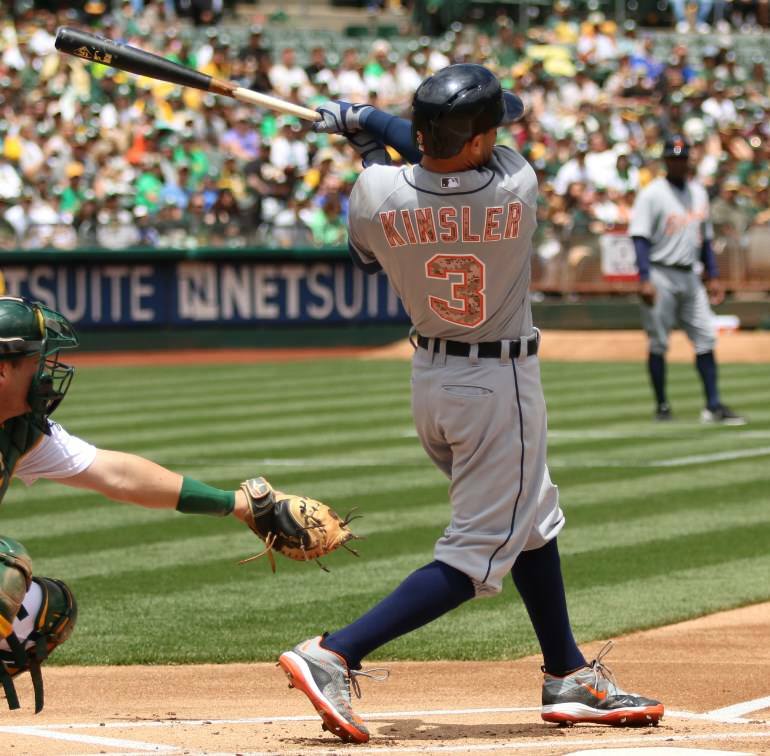 Ian Kinsler is swinging a Louisville Slugger C243. 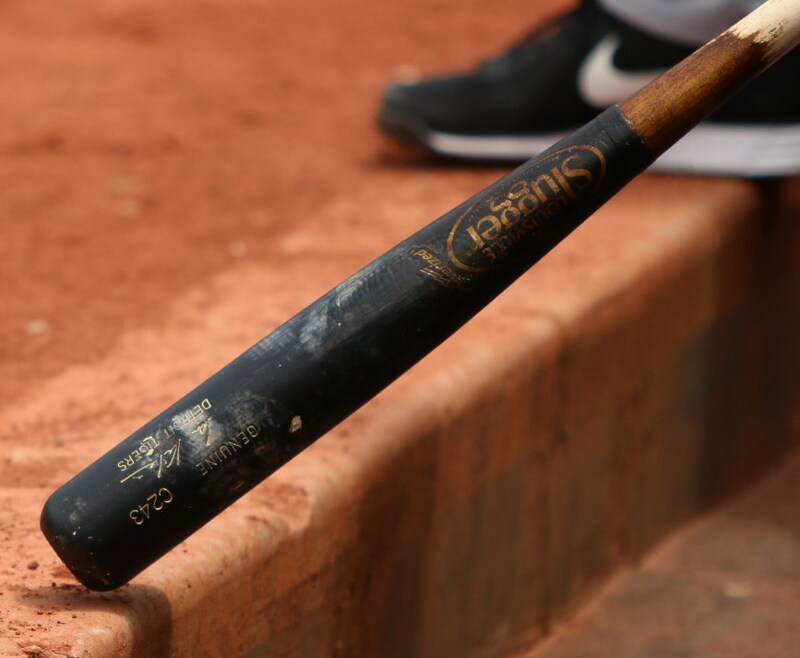 Available for customization on Slugger’s awesome custom builder shop many stock options here. 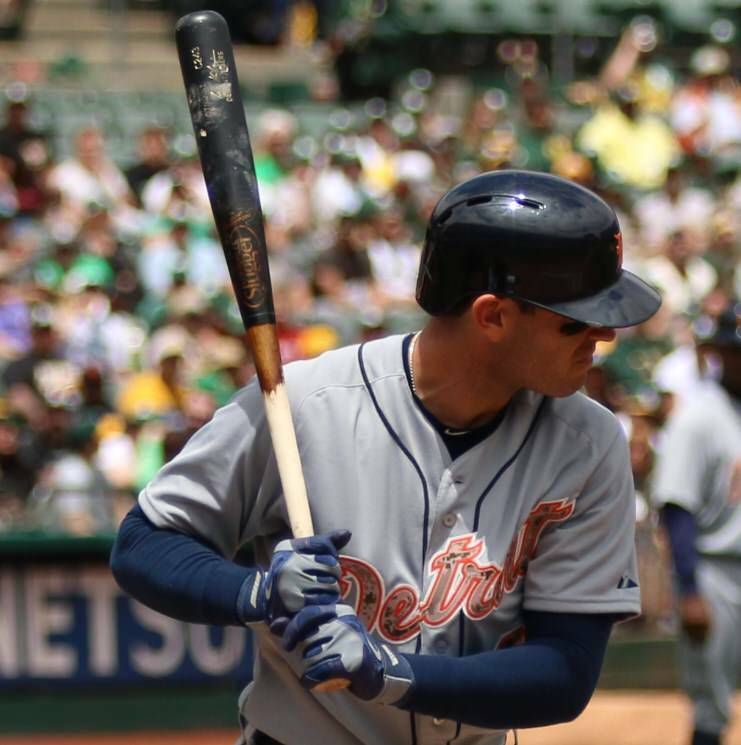 Categories: Ian Kinsler, Gear, Bat, Detroit Tigers, Second Base.